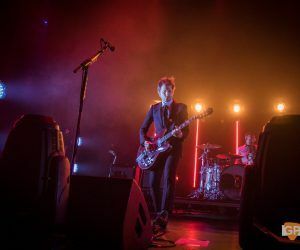 A three night run in The Olympia is no lean entry in any touring band’s diary. 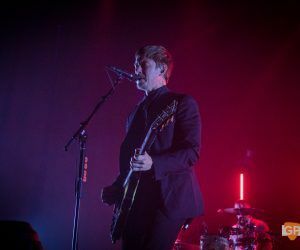 There’s no doubt that Interpol have always had their guaranteed crowd in this country, be it in a venue or at a festival, and the loyalty, affection, and enthusiasm for the New Yorkers is as evident as it ever was here on the second night of the run. 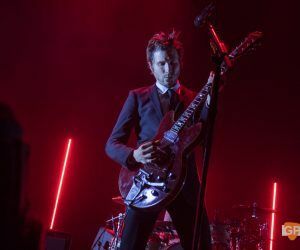 It’s a reasonable assumption that the freshly released ‘Marauder’, their sixth album in two decades, is the excuse for the current tour, but the band seems more intent on delivering an Interpol fan’s lucky dip more so than giving the new songs their airing. 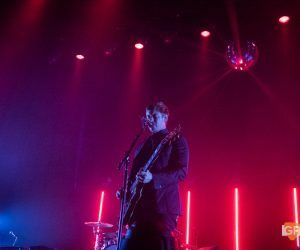 Tonight’s set leans heavily on their first couple of records – the considerable one-two punch of ‘Turn On The Bright Lights’ and ‘Antics’ – with the newer material strewn throughout. 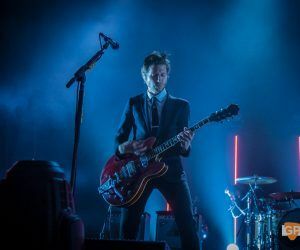 There has always been darkness inherent through Interpol’s discography, and fittingly, the band walk onto an unlit stage in an unlit venue. 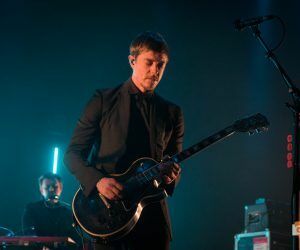 Seemingly loosened up from the previous night’s sell-out show, a jovial hello from frontman Paul Banks leads straight into Pioneer To The Falls and a fantastic C’Mere, with guitarist Daniel Kessler taking care of the dancing duties while Banks sings. 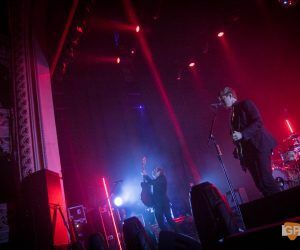 As their opening trio ends with ‘Marauder’s If You Really Love Nothing, a trend is set for the night – two or three stone classic Interpol numbers from yore, and a new one dispensed when goodwill has been cemented. 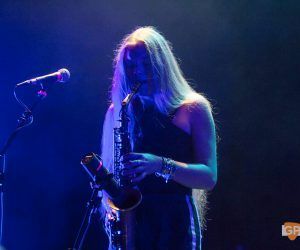 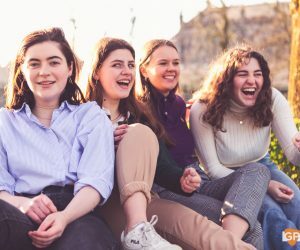 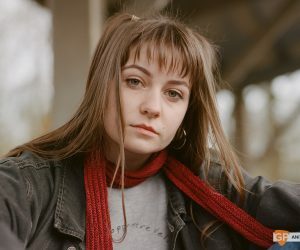 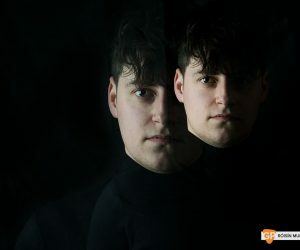 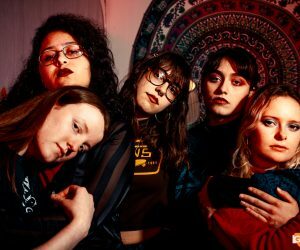 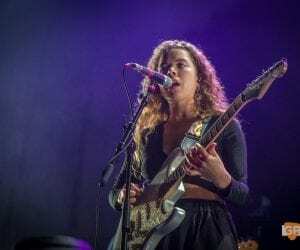 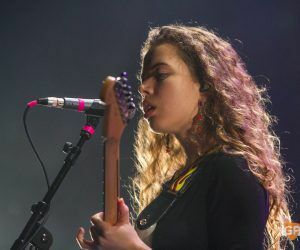 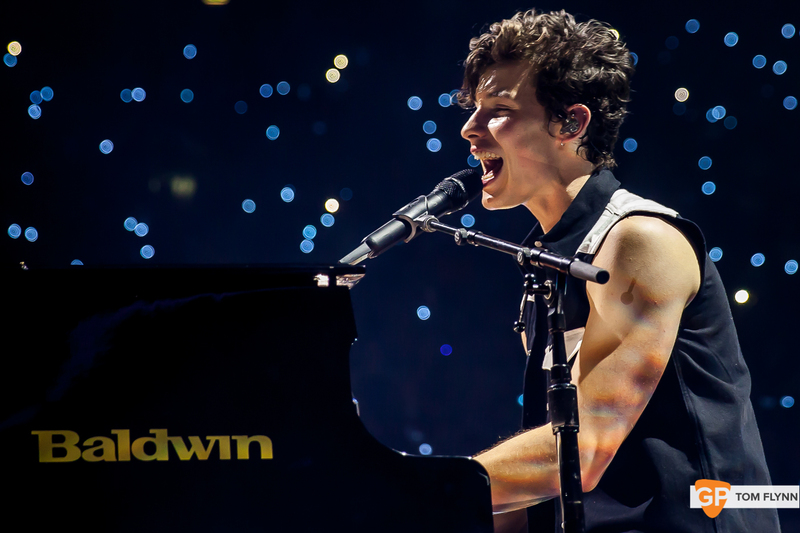 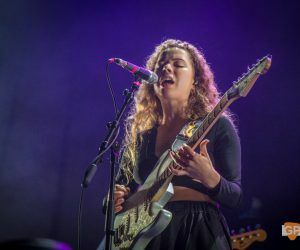 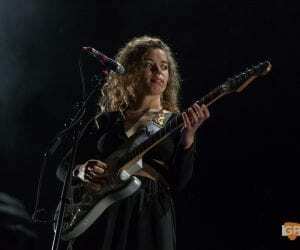 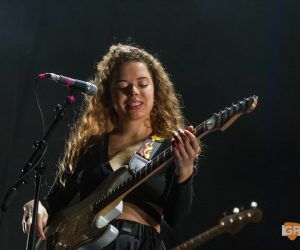 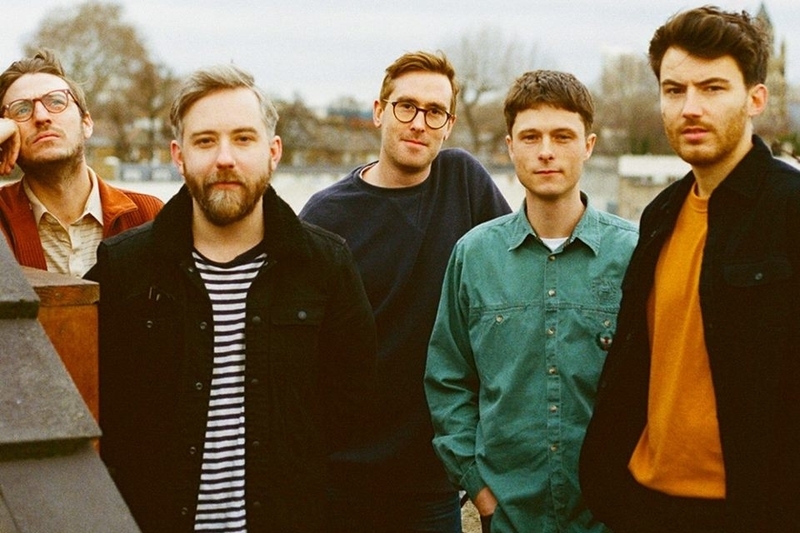 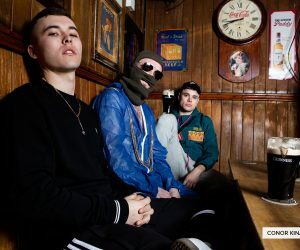 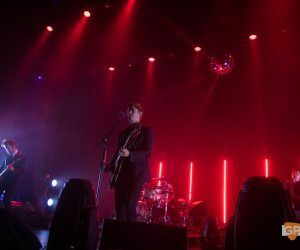 For the most part, the newer songs slot in to the set without too much friction, even if Complications plods in comparison with the tunes either side of it – maybe that goodwill has a lot to answer for, in hindsight. 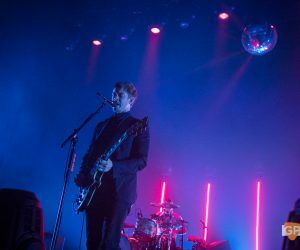 The crowd, though, are onside, taking every opportunity to fill the pregnant pauses of Take You On A Cruise with cheers, to an expectant grin from Banks each time. 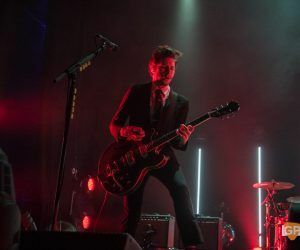 Interpol have never been the most physically imposing band onstage, nor the most animated, but there’s a quieter intensity to their performances. 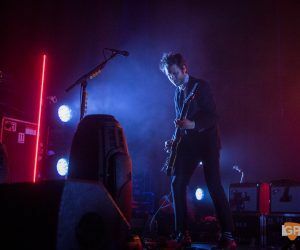 Banks’ concentration and the band’s assuredness is often at odds with the jokey demeanour through the set. 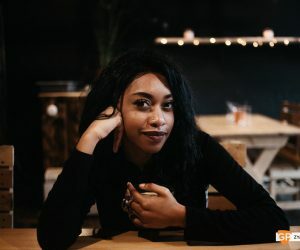 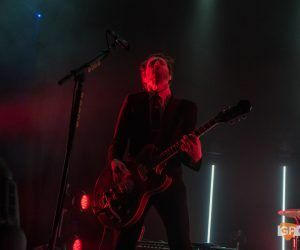 At times, even, it would all seem – clinical is the wrong word, there’s too much warmth in the delivery for that – somehow workmanlike, if not for the smiles and release of tension between songs. 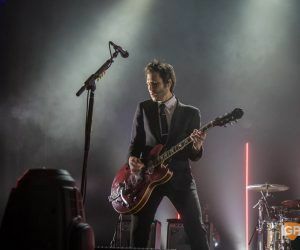 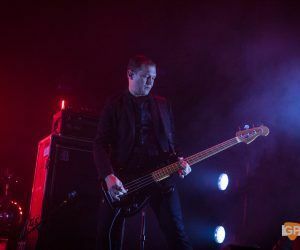 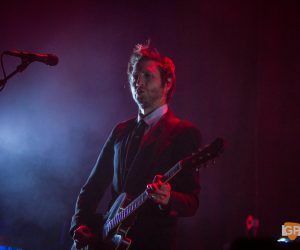 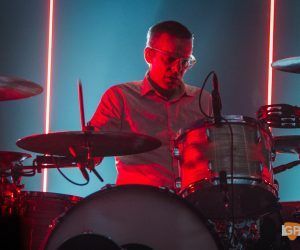 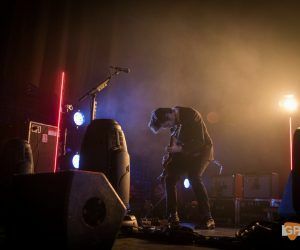 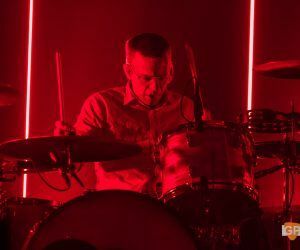 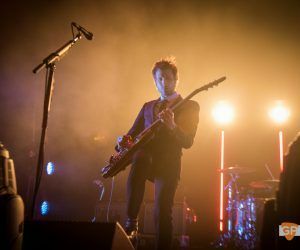 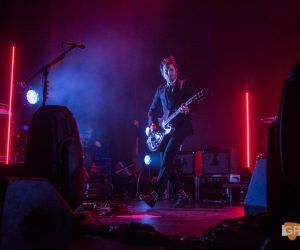 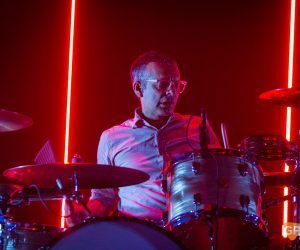 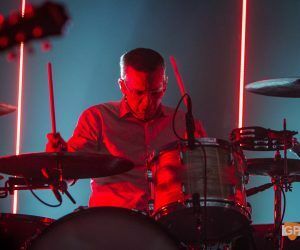 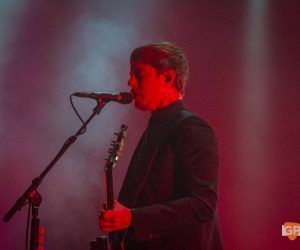 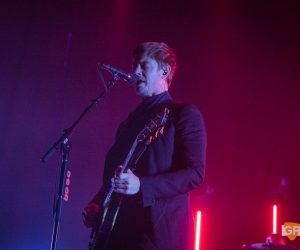 Between old and new, and a few judicious choices to plug the gaps in between, the setlists for the two shows so far – with minor change-ups each night – have been a treat for Interpol fans. 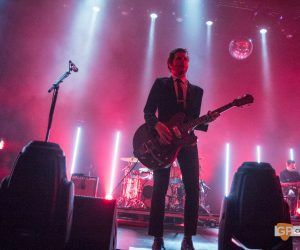 The encore, preceded by a pounding Slow Hands, is Monday’s knockout blow. 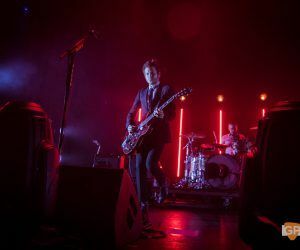 The huge fuzz of the guitars seems to get louder with each layered turn on Lights, with Banks and Kessler back to face their amps to crank out the oscillating feedback. 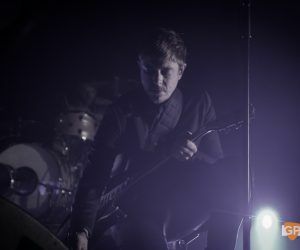 Obstacle 1 and Evil then round things off, with Kessler raising a finger to the crowd before each kick-off verse on the latter, a full-throated response greeting him each time. 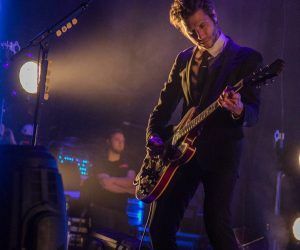 It’s hard to know if these setlists are reflective of the comparable quality of the new material to the old, or if it’s simply a band giving their crowd the maximum bang for their buck, but one thing is certain – complaints will be scarce on the ground when this three-night stint runs its course.